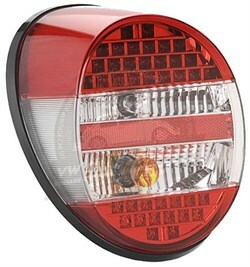 Complete rear light assembly with crystal lens. 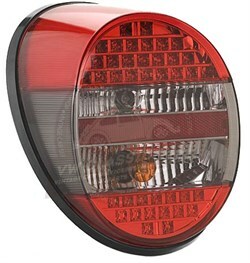 Complete rear light assembly with clear lens. 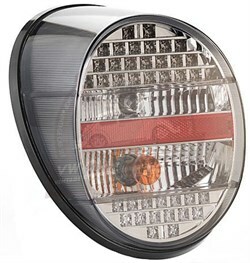 Complete rear light assembly with crystal lens. 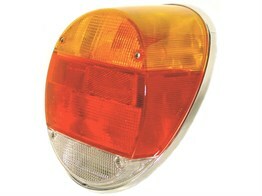 Supplied in pairs.